Your dentist will do everything possible to make your visit as relaxed and comfortable as possible. Depending on the treatment you are receiving, there are several medications available to help. Some drugs control pain, some help you relax and others put you into a deep sleep during dental treatment. The best approach will depend on the type of procedure being undertaken, your overall health – including any history of allergies – and the degree of anxiety you feel. Analgesics: These are the most commonly used drugs for relief of toothache or pain following dental treatment. They includes aspirin, acetaminophen and anti-inflammatory drugs such as Ibuprofen. There is a separate category of narcotic analgesics – such as those containing codeine – which are used for more severe pain. Local anesthesia: Topical anesthetics are applied to mouth tissues with a swab to prevent pain on the surface level. They may also be used to soothe mouth sores. Injectable local anesthetics prevent pain in a specific area of your mouth during treatment by blocking the nerves that sense or transmit pain and numbing mouth tissues. In other cases, your dentist many recommend sedation or general anesthesia. 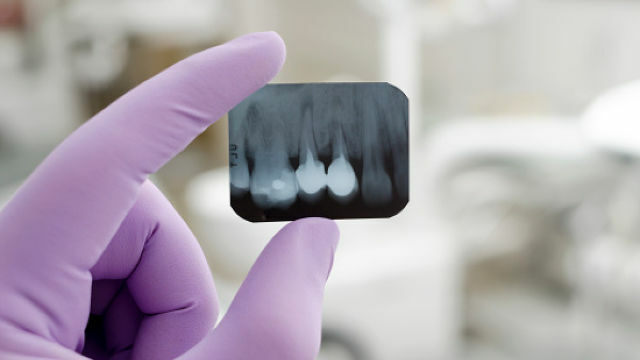 Your dentist will discuss the best approach to suit your needs.